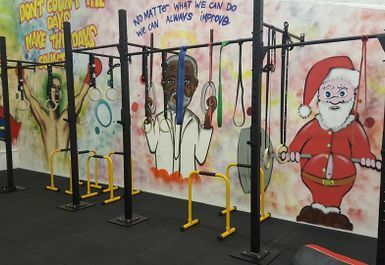 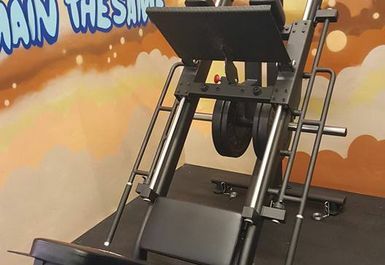 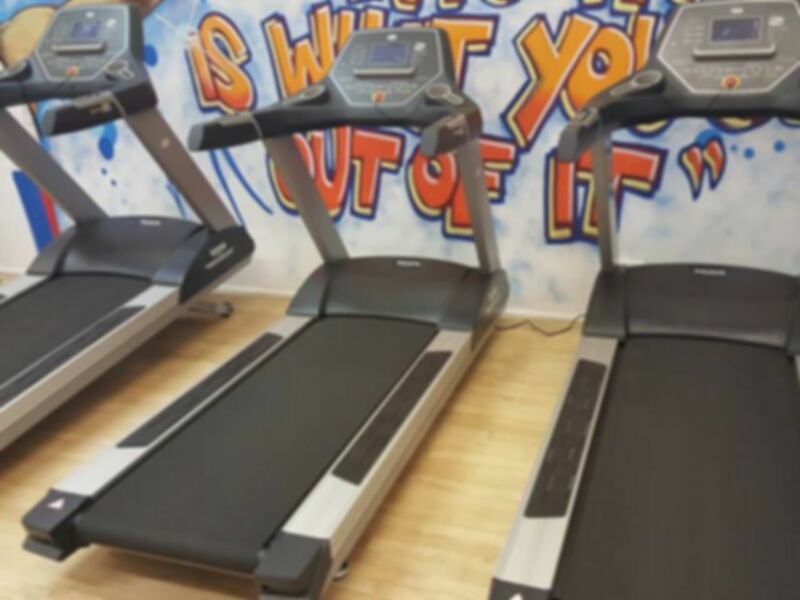 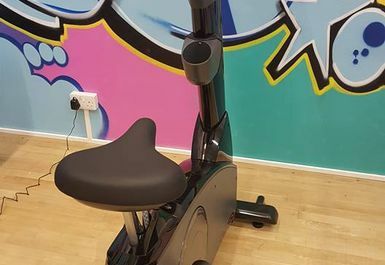 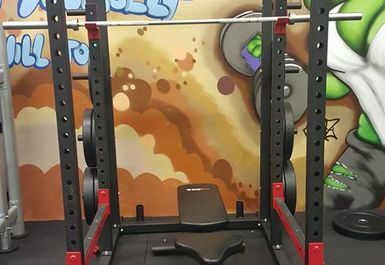 uperhero Fitness is a gym in Felixstowe that believes in creating an inviting and welcoming environment to stretch you to your superhero potential. 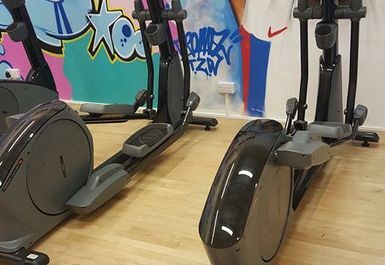 Their community based philosophy means they are prepped and ready to include any new faces and maintain their enthusiasm to help them reach their health goals whatever they may be. 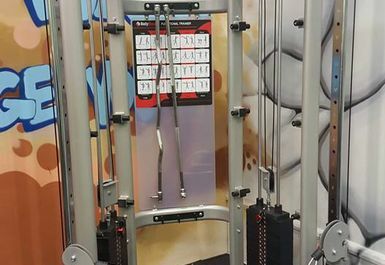 Superhero Fitness Felixstowe is stacked to the rafters with super equipment. 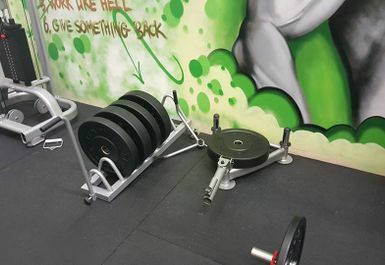 Whether you want to build size or tone your muscles on the free weight, Olympic weight and resistance machines, burn off the day’s pesky calories on the cardiovascular equipment, get involved in the social sphere with a dedicated class or get personal with an individualised training sessions with one of the passionate coaches- Superhero Fitness has what you need to reach your fullest potential. 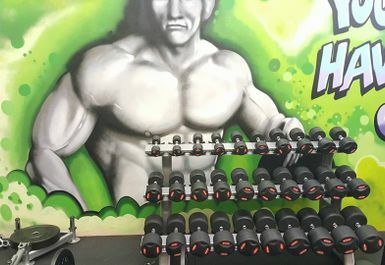 Superhero Fitness is based in Felixstowe, just a short distance from Trimley train station or a turn off the A14. 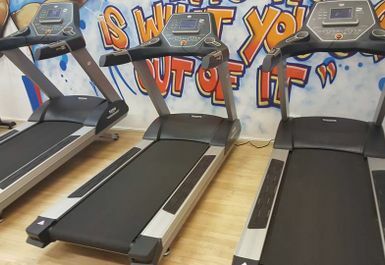 This base location allows the gym to be convenient for those living in the local area, those that want to escape the bustle of busy city centres and commuters who travel into, out of and through the Trimley area. 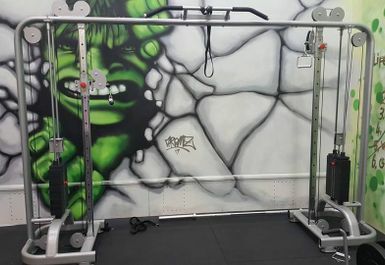 Superhero Fitness is always waiting and ready for you to work toward your inner hero.